Last week we launched our dev plan, a free database designed for development and testing. Today, we are launching into public beta two new plans: Crane and Kappa. These plans are part of our production tier, offering the same monitoring, operations, support, and data protection features as our more expensive plans. 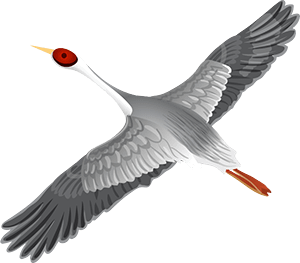 Crane and Kappa make Heroku Postgres' fully managed database service available to a much wider audience. They deliver on the promise of cloud-services, allowing apps to start small and scale-up when necessary. They benefit from the same underlying durability, monitoring, and productivity features available to every production database. As beta services, Crane and Kappa are subject to decreased stability and unexpected problems. Caution should be exercised when using them for important applications. While in beta there is no charge for the plans, however they will incur charges as soon as they are released into general availability (notice will be provided to all beta users prior to GA release). And please send any feedback on the plans to dod-feedback@heroku.com, @herokupostgres or file a support ticket if you encounter any difficulties.